In the last season in white’n blue he had a fundamental role in the crucial moments. Perfectly inserted in the Dinamo environment, with his motto “never give up”, he was also able to build himself an important role inside of the locker room and to reach a great chemistry with the supporters. Skilled player, with strong mentality and a fine ability to read to schemes. Master of the pick’n roll, aggressive defender, he is great in setting up the plays, being also extremely dangerous when shooting from three points. In his first season with Dinamo basket, he finished with an average of 21 minutes of game time per game and 9,5 points, 49% 2 points shots, 43% three points shots and 83% from the semicircle. Rok is also currently involved with the Croatian Basketball Team, under the lead of coach Aleksandar Petrović, with which he took part to the 2016 Olympic Basketball games. 2003/04 KK ZadR (CRO) - Adriatic League: 4 games; A1 25% 2FG, 50% FT, in 8 games with 3 points average. A1- 43.9% 2FG, 48.6% 3FG, 77.2% FT in 34 games: 16 points, 1.8 rebounds, 2 assist average. A1- 54.8% 2FG, 27.7% 3FG, 75% FT in 50 games: 8.6 points, 1.7 rebounds, 2.1 assist average. Uleb Cup - 11 partite: 4.6 points. Eurocup 56.1% 2FG, 43.8% 3FG, 83.3% FT in 13 games: 12.5 points, 2.3 rebounds, 4.2 assist average. Eurocup - 50% 2FG, 35.3% 3FG, 83.3% FT in 6 games: 11.2 points, 2.2 rebounds, 3.8 assist average. Euroleague - 42.5% 2FG, 38.1% 3FG, 68.8% FT in 9 partite: 10.3 points, 2.8 rebounds, 4.1 assist average. 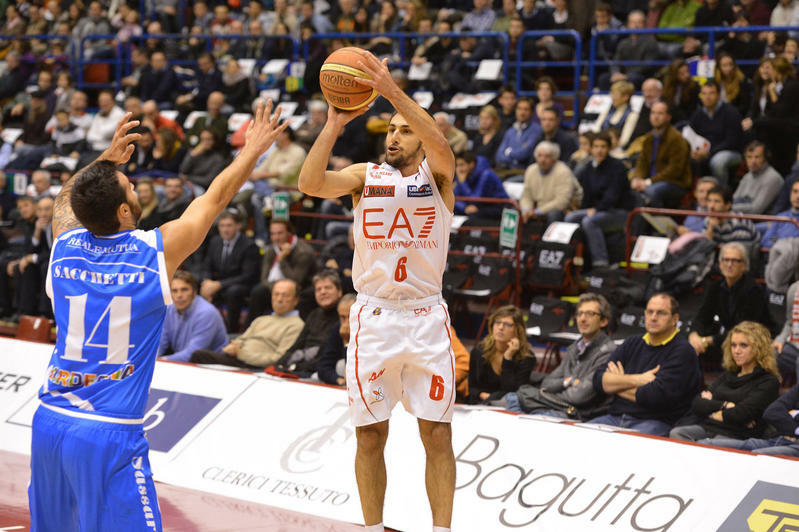 Feb. 2011 Cimberio Varese - Serie A 48.6% 2FG, 37.3% 3FG, 92.9% FT in 15 games: 9.3 points, 2.5 rebounds, 3.2 assist average. 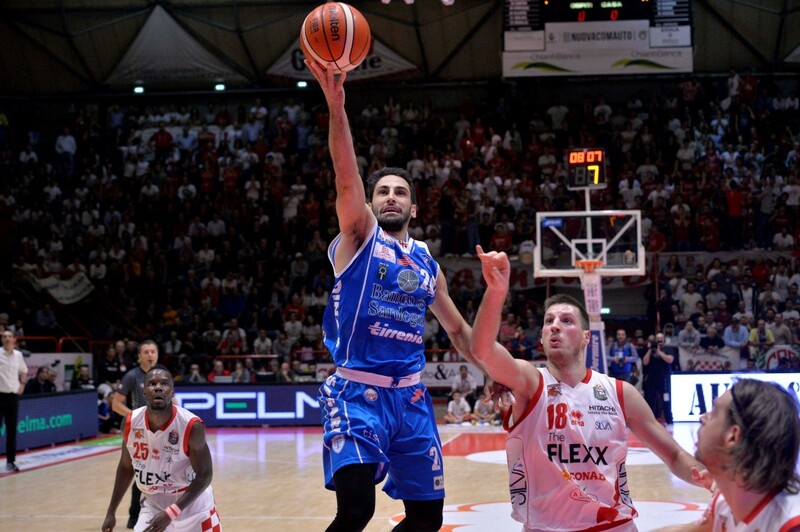 2011/12 Cimberio Varese - Serie A 57.1% 2FG, 36.4% 3FG, 86.4% FT in 36 games: 11.4 points, 2.6 rebounds, 3.3 assist average. Euroleague - 28.6% 2FG, 35% 3FG, 100% FT in 9 games: 3.1 points, 1.2 rebounds. 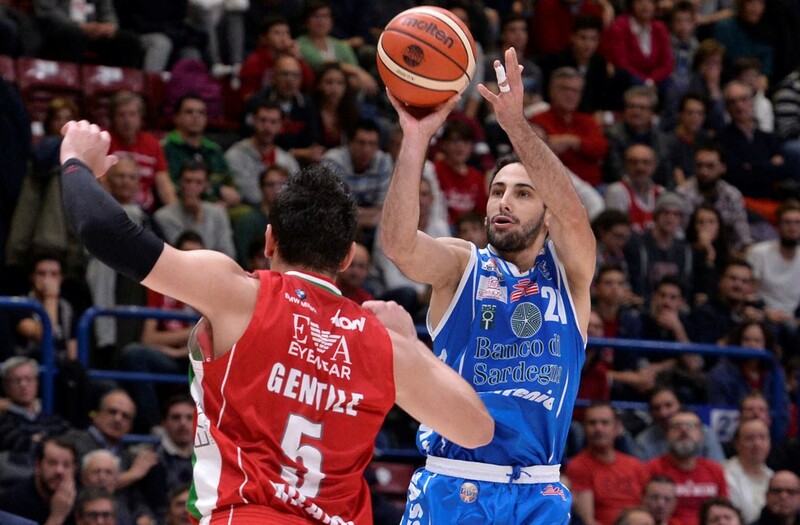 Gen. 2013 Victoria Libertas Pesaro - Serie A: 47.8% 2FG, 39.3% da tre, 84.8% FT in 17 games 16.3 points, 3.1 rebounds, 1.5 assist. 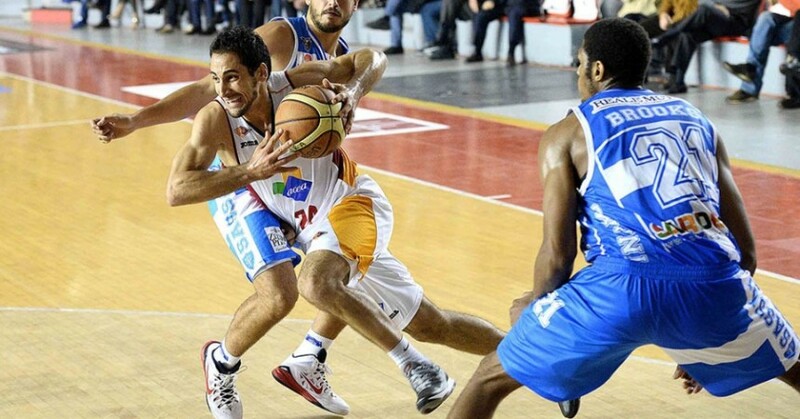 2013/14 Tofas Bursa (TUR) – TBL 53.8% 2FG, 39.4% 3FG, 75.6% FT in 25 games 8.5 points, 2 rebounds, 2.4 assist average. Eurocup - 49.1% 2FG, 42.7% 3FG, 89.3% FT in 18 games : 13.6 points, 2.3 rebounds, 3.3 assist.